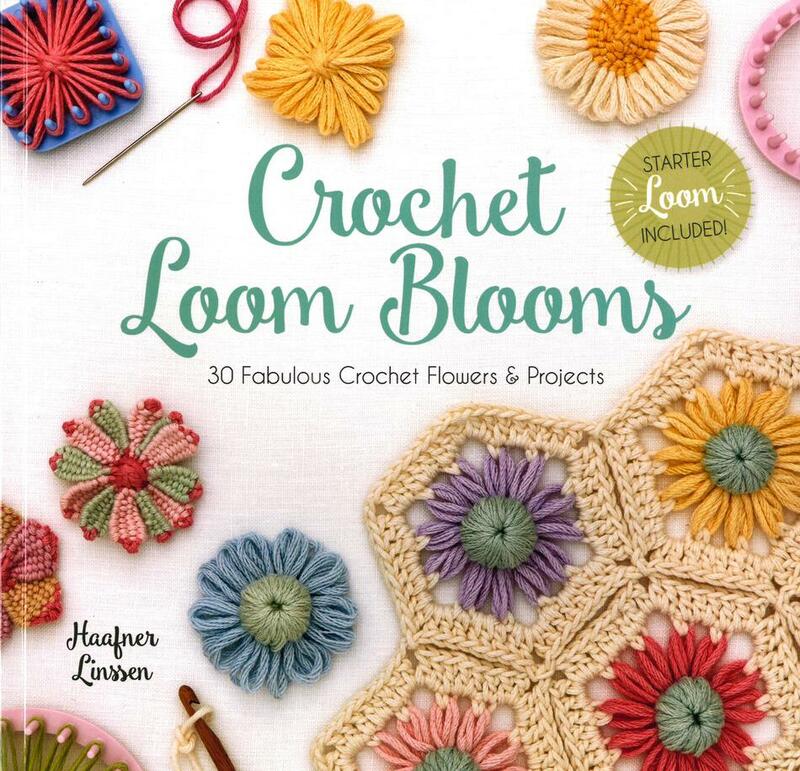 Dive into the blossoming trend of flower looming with Crochet Loom Blooms. Use a bit of crochet to create this stunning collection of 30 unique flower motifs. From simple and lacy to multilayered foliage – Crochet Loom Blooms has you covered! Use the step-by-guide and detailed illustrations to create a flower loom in a variety of shapes and styles. Add the perfect decoration for your home with these fun projects. Fall in love with the specific instructions and the inspiration found in this book by best-selling author Haafner Linssen.